Weight Loss and Mayesa? 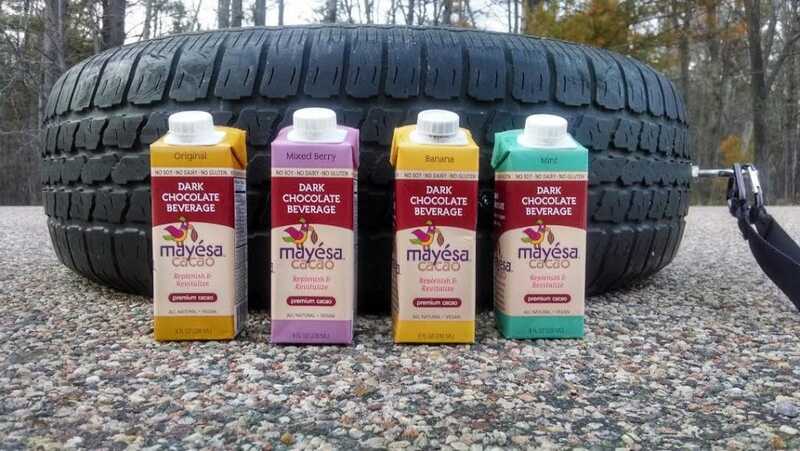 Drinking Mayesa means more than enjoying a healthy dark chocolate drink. “Indulge Your Health” with Mayesa. Many of our customers have shared that they use Mayesa as part of their weight loss program. Mayesa makes a great snack choice during the day by satisfying your hunger and also satisfies that sweet tooth craving. Mayesa is made from organic and fair trade cacao (dark chocolate). 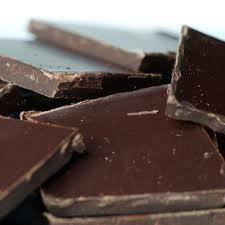 Dark Chocolate affects the satiety center in the brain when consumed so you no longer feel hungry. There is a good reason you feel satisfied after drinking Mayesa. Dark chocolate stabilizes the blood sugar level while also providing more energy from the theobromine in the cacao (not caffeine). Two additional attributes great for helping to lose weight. Life is better with chocolate! And healthier! Mayesa now available on Amazon. Mayesa had the opportunity to talk with ultra-marathoner Lacy Lynn about her experiences as an athlete, and about how Mayesa, with its nutritional combination of dark chocolate from organic raw cacao, and pea-protein, helps her – in training, during an event, and as a mother. Mayesa: Tell us a little about yourself, Lacy. Lacy Lynn: I grew up as a typical farm girl in central Wisconsin and right after high school went to obtain my Bachelor’s Degree in Human Biology at University of Wisconsin-Green Bay. After college, I moved to Tanzania, East Africa, to serve in the Peace Corps. When I returned to the states I bounced back-and-forth between San Diego, California, and central Wisconsin. After 10 years of living what many have called a gypsy-lifestyle, I gave birth to my beautiful daughter and decided it was time to finally settle in one place. For the past two years now I’ve been living in Stevens Point, Wisconsin, and am working at a local bank as a systems operator. As a now 30-year-old with a darling 3-year old, I feel like my crazy beautiful life is just getting started. M: What kind of athletic endeavors do you participate in? LL: I am a trail ultra-runner, a tire dragger, an endurance planker, and a toddler chaser. This year I will be defending my title as “Last Runner Standing” at Bop ‘til You Drop, a 12-hour race on a 1.25-mile loop course, and returning to Superior 50, a 52.1 mile trail ultra-marathon with a net elevation change of 25,000 feet. I have never returned to a race before this year but am excited to further define my training for these two events, especially Superior as I fell in love with that trail during that race. M: How did you become interested in being an athlete? LL: This is where my stubbornness really shined for me. While serving in the Peace Corps someone mentioned other volunteers participating in the Kilimanjaro Marathon, and I thought it sounded like fun so I said I would like to join in. I was laughed at and told I would not be able to train for a marathon in 6 months. Being laughed at burned deep and it fueled my desire to cross that finish line. I went from not being able to run one mile to crossing the finish line at the 2008 Kilimanjaro Marathon in 4:36:00. My love for running took off and hasn’t slowed down. M: What is your regimen for training? 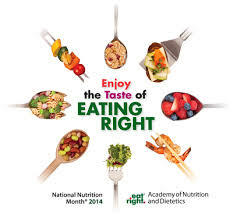 LL: Diet – The majority of my diet is home-cooked meals made from whole (or minimally processed), local foods. 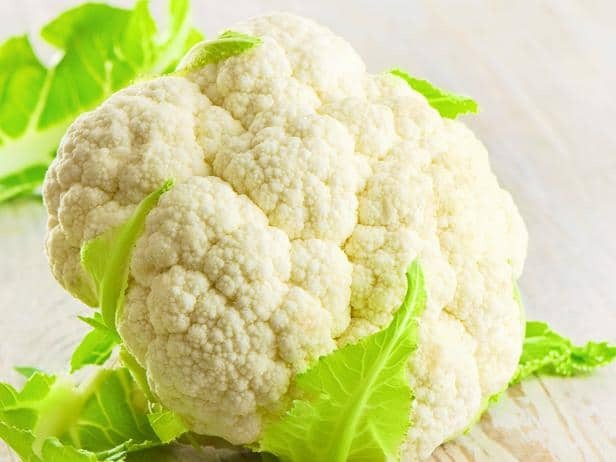 Common finds around my house include nut mylk, almond-pulp tuna salad, cauliflower-crusted pizza, millet tabbouleh, granola and my own energy bars. 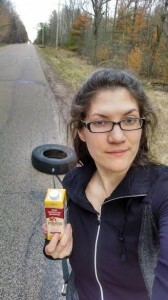 Training – My training is low-mileage, high-effort because of life as a single, working parent, and consists of stroller running, tire dragging, hiking while child-wearing, and core work. Mental/emotional exercises – Daily meditation/mindfulness, Yoga practice, visualization, and journaling. These things need to go hand-in-hand with my training otherwise I feel very “off.” Running is often times a form of “moving meditation” for me. M: How did you first learn about Mayesa? 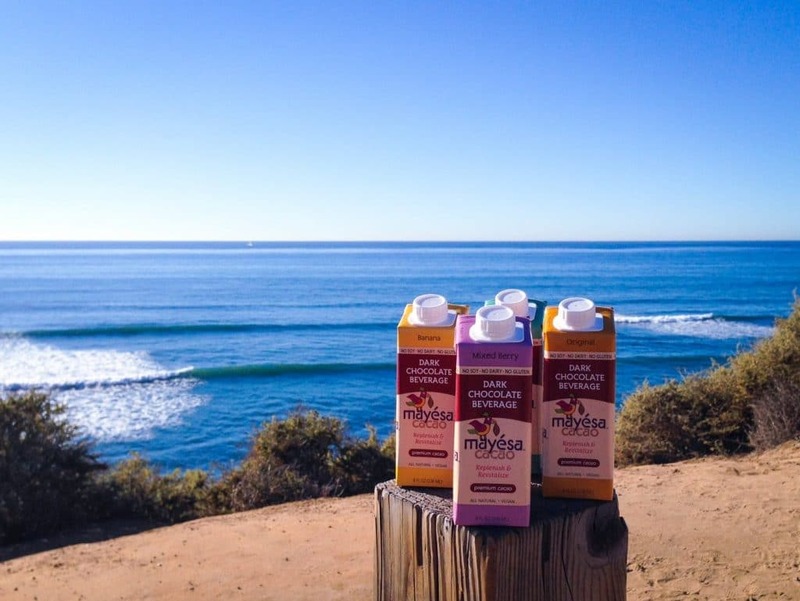 LL: I met one of the founders during my instructor training for Stroller Strides in San Diego and was hooked on the product from first sip. To this day I credit Mayesa for helping me finish my first 50K and 50 mile races while not experiencing any dip in milk production as a breastfeeding runner. M: Tell us how Mayesa fits into your training. LL: Consuming calories is vital when I go long so tucking some Mayesa into my pack gives me a much needed energy boost when the miles start wearing me down. I’ve also enjoyed Mayesa ice-cold after a hard training session as an uplifting recovery drink. M: What would you like to say to other athletes about Mayesa? 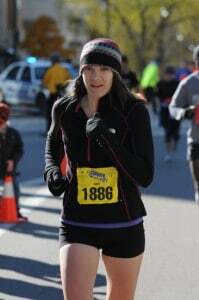 LL: As a runner with a sensitive GI tract who can’t handle very many of the supplemented, manufactured drinks out on the market, Mayesa has stood the test of miles and has not caused any GI issues for me. As far as the new flavors, they are a wonderful addition to the lineup. The Mixed Berry is pretty sweet, almost dessert sweet, which I think makes it a perfect recovery flavor. The Banana is downright phenomenal. I was blown away by that flavor and excited that it didn’t have that fakebanana taste. It’s my new fave flavor! I love your product and the new look. 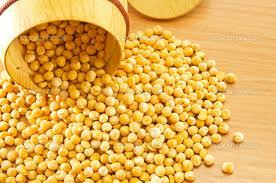 Why Pea Protein in Mayesa Drinks? One of the reasons that Mayesa’s dark chocolate drink is so healthy is the ingredient “pea protein,” an excellent plant-based protein. Yes, protein found in the common garden pea, as it turns out, offers many high-quality nutritional, and even disease-fighting, aspects. Comments Off on Why Pea Protein in Mayesa Drinks? I had a great opportunity to talk with Brian Mogg about Mayesa. Brian is a well-known and respected golf instructor who is originally from Seattle Washington and now resides in Florida with his wife and four children. Brian participated in competitive golf for 9 years and was on the PGA Tour for 3 years. 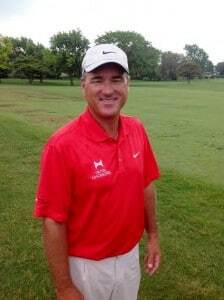 He has been teaching golf for 23 years and now has 8 Golf Academies throughout the world. Brian has an impressive 26 wins by Tour players that he has instructed. He has been listed as one of the top 50 instructors by Golf Digest and in the top 100 instructors by Golf Magazine. Brian was also excited to learn that not only is Mayesa a delicious chocolate drink, but is also good for you. 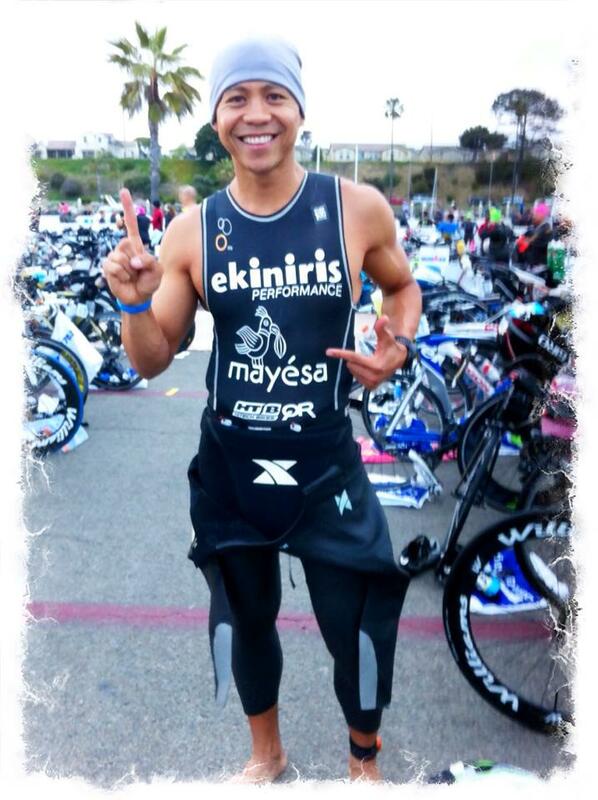 Brian likes that Mayesa is a healthy alternative using only organic and natural ingredients. Brian often drinks Mayesa during his busy work day which satisfies his hunger and provide a great pick-me-up. He enjoys recommending Mayesa to others so they too can make healthier choices on the foods they eat. For more information on Brian please visit www.moggacademy.com.